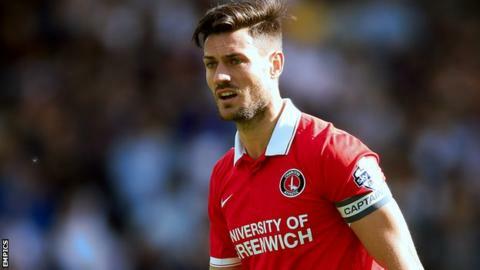 Charlton Athletic captain Johnnie Jackson has signed a one-year contract extension with the Championship club. The 33-year-old, who has scored 50 goals in 209 appearances for the Addicks, will now remain at The Valley until the summer of 2017. Former Tottenham trainee Jackson joined Charlton in summer 2010 from Notts County, following a loan spell in south-east London. He was appointed skipper in 2011-12 and led the club to the League One title.